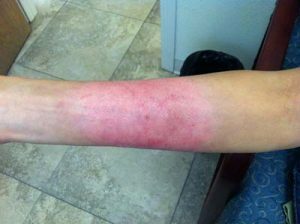 27 year old female, burned on forearm with steam from a pressure cooker. 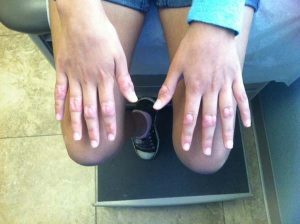 First day of burn. 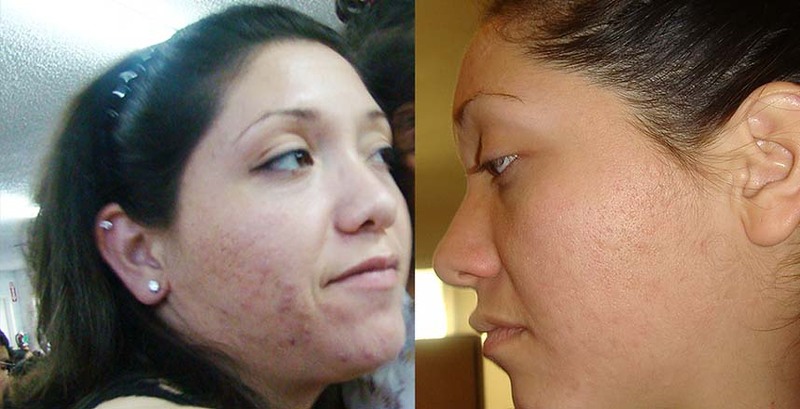 Acne treatment before and after with meso therapy and facial creams. Fibrosis of proximal hand metacarpal joints of both hands. 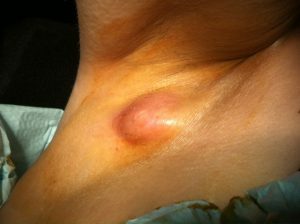 50 year old patient with second and third degree burns on face, neck, and shoulder with hot water. 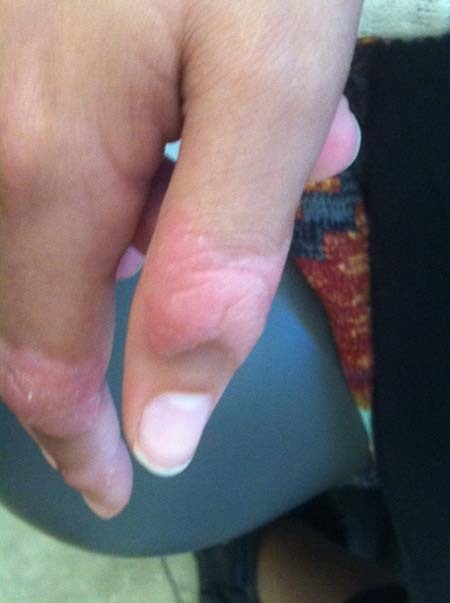 24 hours after initial burn. Two months after initial burn with intravenous treatment and facial creams. 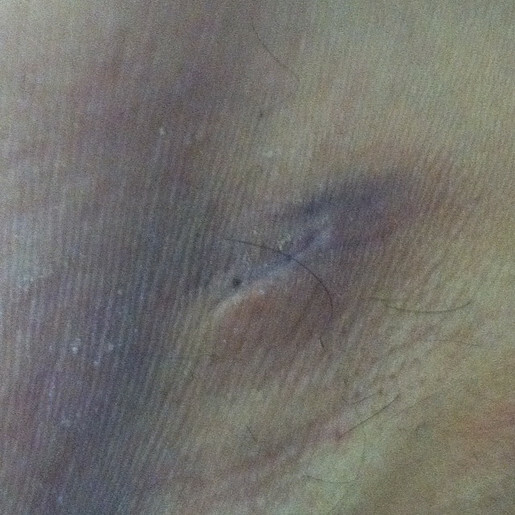 One week after incision and drainage. 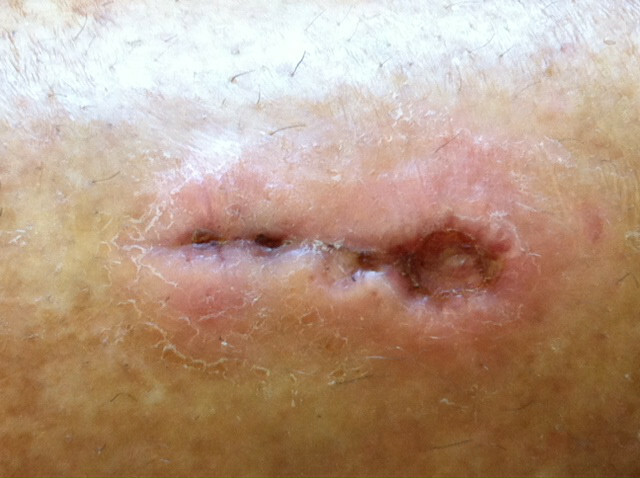 Two weeks after of incision and drainage. 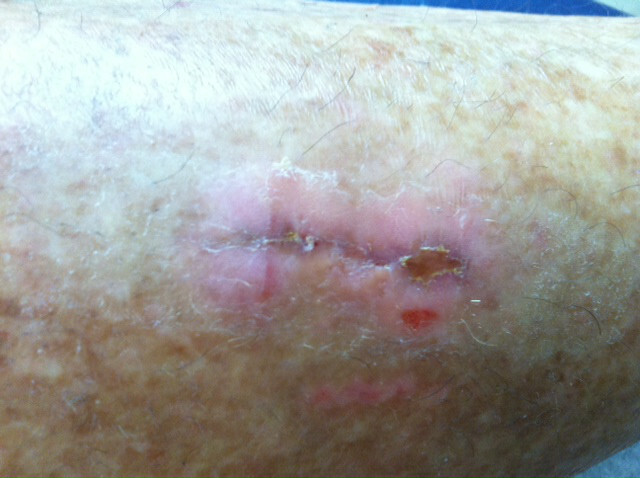 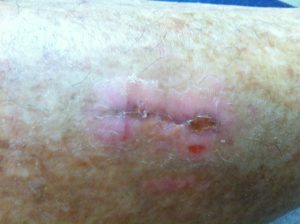 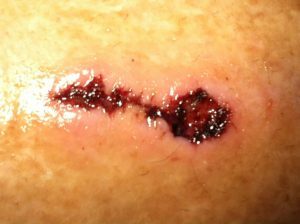 Four weeks after incision and drainage. 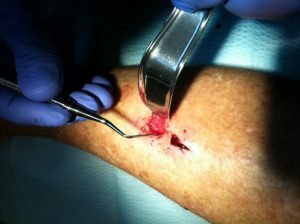 50 year old patient with inclusion cyst in the right arm pit day of surgery.